Older motorists have a wealth of experience, confidence and tolerance. However, sight, hearing, reaction time and judgement of speed and distance may not be as sharp as it once was. 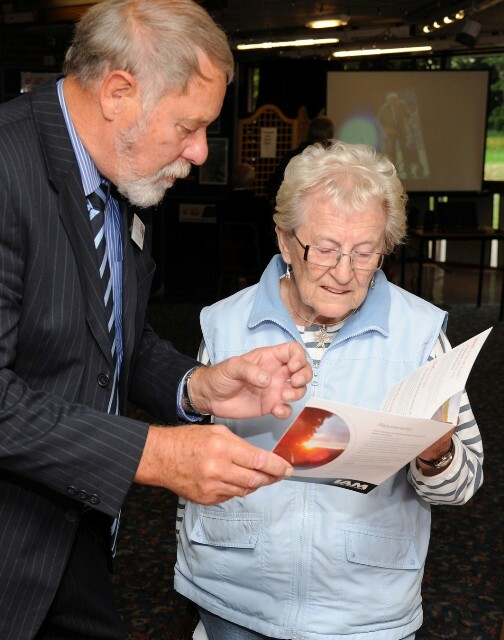 The Older Drivers Forum is run by Hampshire Constabulary Road Safety Team and the Forum is a not-for-profit organisation made up of experts in road safety – from representatives from the emergency services to charities, local authorities and business specialising in keeping older people on the road. The Forum do not perform any legal function and do not have the authority to remove driving licenses. We’re merely here to assist you, or the older person in your life, with staying mobile for as long as possible.